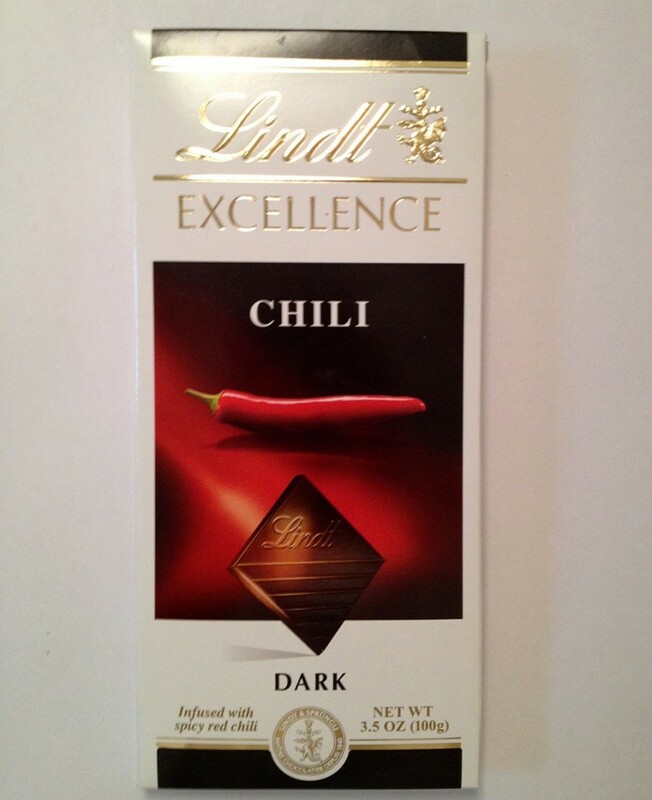 This is a straightforward, no-nonsense dark chocolate with chili bar. None of what we’d normally consider complementary flavors or spices to distract you – although we’d be interested to know what the ‘artificial flavoring’ in the ingredients are – vanilla? more spice?